Child Enrichment Center's treatment services are derived from the science of Applied Behavior Analysis (ABA). Our Board Certified Behavior Analysts (BCBAs) and Certified Behavior Technicians (CBTs) use the most effective evidence-based teaching methods to help children make significant progress in language, play, and social development as well as self-care (toilet training, feeding, and hygiene) as we work together with parents to optimize treatment. ​​All of our therapists enjoy working with children and place a strong emphasis on their therapeutic relationship with each child and their parents. We believe by working together, we can make the biggest difference and change lives. 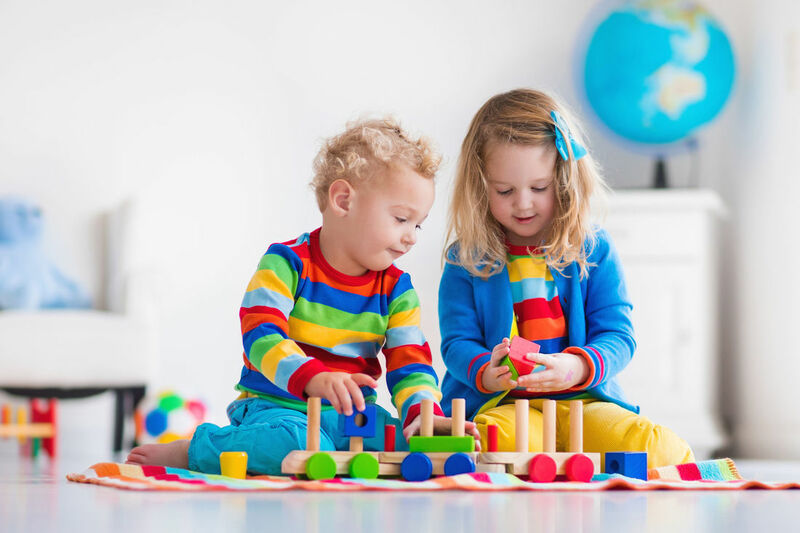 The autism preschool program is a 4-day a week intensive early-intervention ABA program conducted in a preschool setting for 2-5 year-old children with ASD. Each child receives 1:1 instruction, weekly speech services from an SLP, and continuous program supervision by an experienced Licensed Behavior Analyst (LBA). Parents are vital apart of the treatment team and are required to attend weekly training in ABA so that they can transfer skills the child learns into the home and community settings. Once the 12 week program has been completed, the child will be re-assessed to determine what treatments will help them continue to make progress and improve. The supervisor may recommend that the child continue to receive direct instruction 1:1 and/or attend the social play group. Again, all treatment programs designed for the child are specialized and comprehensive utilizing ABA and the active learning environment already established at our center. To set up services, our initial intake packet must be completed to ensure that we have necessary paperwork required for insurance authorization and coverage. Parents can access our initial intake forms HERE or contact our office manager by phone or email. 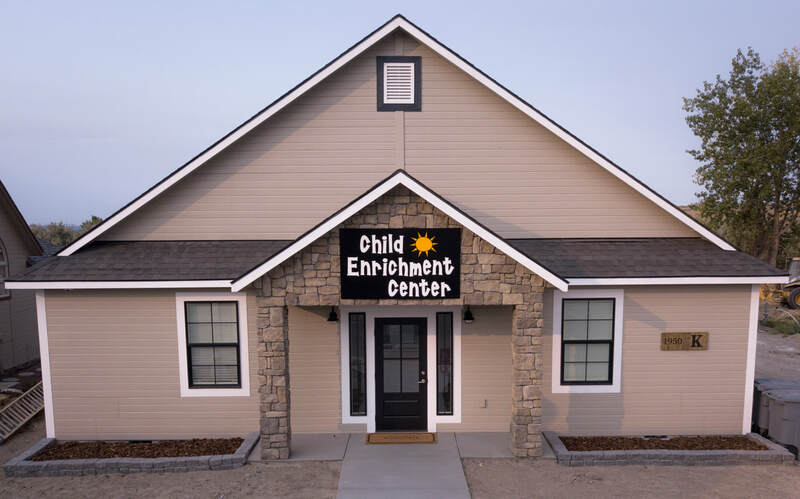 Child Enrichment Center has been serving children in the Tri-Cities, WA area for over 10 years with over 75 children in our current treatment programs. Our BCBA Supervisors have been working in the field for over 15 years and have trained and supervised several practitioners in our own area and across the US and Japan. Many of our staff are bi-lingual and treatment services can be provided in Spanish.